Keyshawn Embery-Simpson (16 points) and Gabe Osabuohien (13 points) each scored career highs but it wasn’t enough as #18 Ole Miss claimed an 84-67 victory Saturday afternoon at the Pavilion. OXFORD, Miss. (AP) — Breein Tyree scored 22 points, Terence Davis added 18 and No. 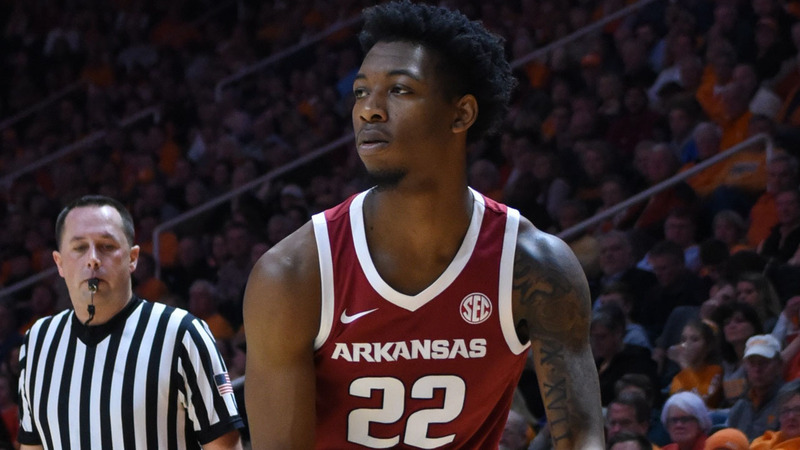 18 Mississippi never trailed in an 84-67 victory over Arkansas on Saturday.